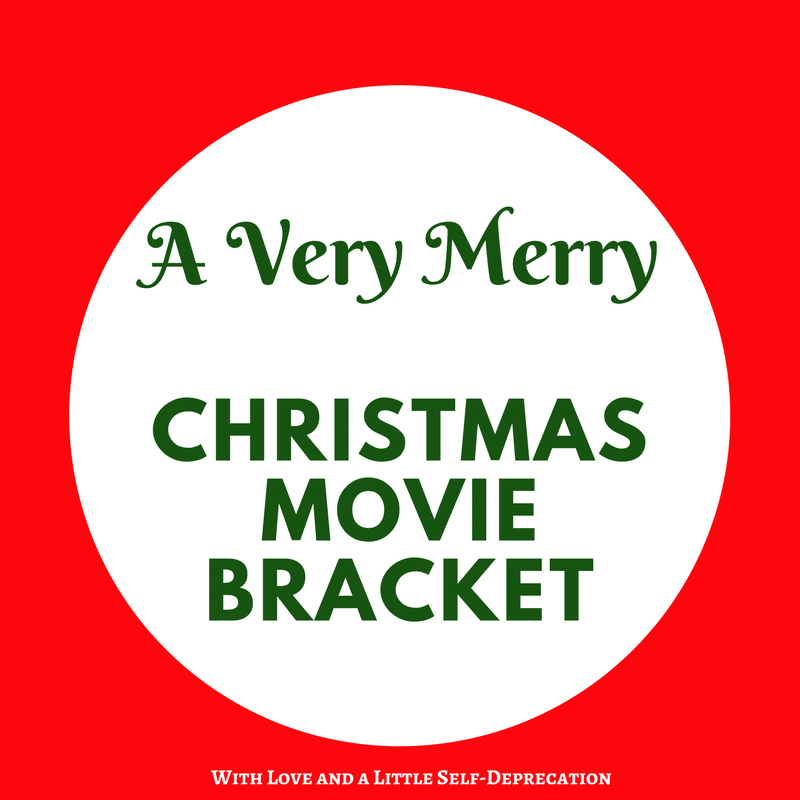 So you’d think I would start off this post by congratulating the winning movie from the Very Merry Christmas Movie Bracket. But first I have to say a gigantic thank you. It meant a little bit more. It is an angel getting its wings. It actually is all around. Simply put, I wouldn’t have wanted to bracket with anyone else. You all are the best of the best. If you want to keep the games going, I’ve heard some people have printed out copies of the original bracket to bring to family Christmas parties. 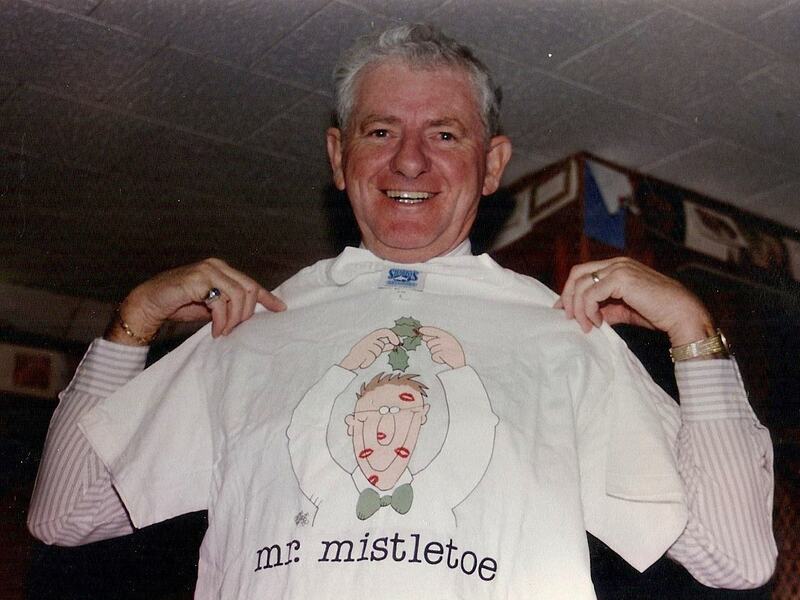 That warms my heart because my grandfather was Mr. Mistletoe, the King of Christmas Parties, and always had Christmas word jumbles or Christmas Carol guessing games at our family gatherings. He made Christmas more fun, more cheerful, more magical. I’ve been thinking about Pop Pop throughout this whole bracket adventure, and I think he would have liked how it turned out. ELF! We’ve already tracked Elf’s road to the final 4, but the last two match ups were some of the most intense of the whole bracket bringing in record breaking votes. First up, Home Alone. This one is hard for me to talk about. Guys, it was HOME ALONE! But the people have spoken. Elf won, fair and square. And for what it’s worth, Elf does have some things that Home Alone lacks: A non-smoking Santa, not just one but several elves, and a rather rousing rendition of “Santa Claus is Coming to Town.” It also contains significantly less crime. So Buddy beat Kevin and onto the finals he went. The final match up was Elf vs. Grinch. A new classic vs. an old classic. Live action vs. animation. Ferrell vs. Seuss. This one brought out the fans and brought them out hard. Some people were still mending their wounds from losing Home Alone and Love Actually in the Final 4. Some people were nervously watching to see if their favorite was going to take it home, and posting some really amazing gifs for 24 hours. The Grinch’s heart may have grown three sizes, but Elf spread Christmas cheer for all to hear. And when I think about it, spreading Christmas cheer was exactly what this was all about. And remember how I mentioned my Pop Pop earlier? His name was Buddy. So team, I think we made the right call. So while our bracket has come to a close, I hope that I won’t be an old acquaintance you’ll forget. 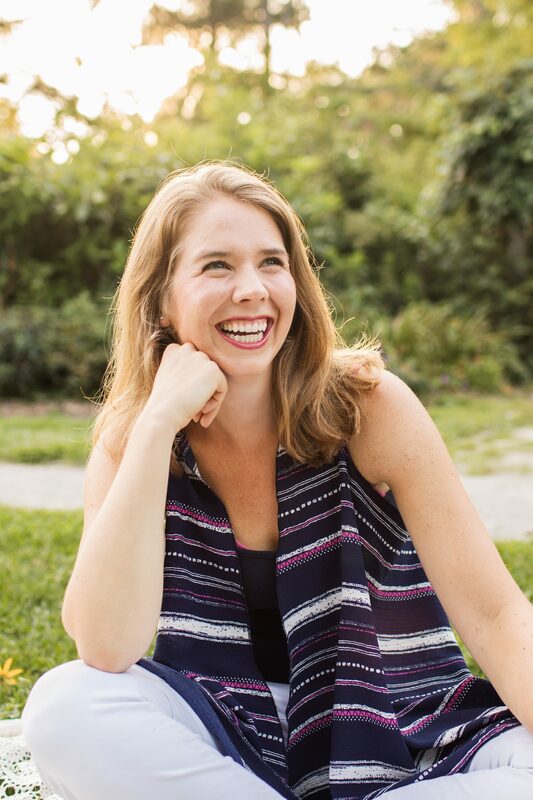 Please come on back for some bi-weekly self-deprecating humor on the blog and frequent posts of things that make me laugh on Facebook. Life’s pretty serious on the daily, so let’s soak up every chance to laugh that we can get. And who knows, maybe we’ll have another bracket next year. Who am I kidding? We will definitely have another bracket next year. That makes my heart so very happy. Love you! See you soon! I didn’t vote. To busy. But. My 2 cents worth. My hands down is Santa Clause with Tim Allen!! Love this one always!! I would have bet it on Elf taking it all when you started. I LOVE that his name was Buddy. Perfection. Merry Christmas, Friend.